Art Walk runs every first Friday of the month. 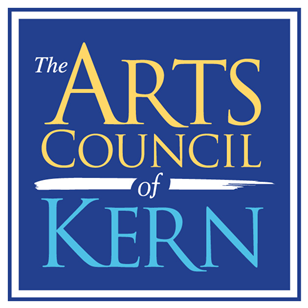 Come out and enjoy the different creations of many Kern County artists, as well as live music and fabulous restaurants in the area. More information: kernarts.org or call 324-9000.